Dixons Carphone, owners of Carphone Warehouse stores has highlighted people not renewing their handsets as frequently and a declining market for long-term mobile contracts as 2 main reasons for the planned closure of 92 stores. The human cost of store closures would ordinarily be those employed in the condemned 92 stores (part of a 42,000 workforce worldwide). In this case, Dixons Carphone has stated that no jobs will be lost because staff will be offered the opportunity to move to larger outlets nearby. The gloomy prediction disguised the fact that total sales were actually 3% higher in the year to 16 April, while like-for-like sales were up 4%, and the sales were up by 2% for the year as a whole, and by 1% in the fourth quarter. International sales e.g. Nordic countries and Greece outstripped those in the UK. Even though pre-tax profit is expected to come in at £382m, this is actually dramatically down from the £501m in 2017. According to reported comments by new boss of only 8 weeks, Alex Baldock, that even though it is acknowledged that performance has not been good, the problems are all "fixable". Market commentators have noted that a fall in the value of the pound (in the wake of Brexit) has made mobile handsets more expensive. Also, technical innovation has slowed, giving shoppers less reason to update their phones, meaning that they have been hanging onto their current handsets for longer. Market analysts have noted that there is unlikely to be a boost in the market for long-term mobile contracts any time soon. This is partly because many consumers have been opting for the alternative of SIM free phones in an attempt to keep costs down and get the best deals. Sales of SIM free is one area where Dixons Carphone will need to improve in order to make the most of market trends. A SIM free phone is sold (unlocked) without any SIM card or network attached, so people buy the phone and then choose a SIM only deal for their calls and data, and can choose whichever network they like. The benefits are the ability to own the handset outright and take out a SIM only deal, thereby reducing the cost of a monthly plan as you are only paying the network for your minutes, texts and data allowance. Also, SIM only can give greater flexibility, with 1-month rolling contracts and 12-month contracts are now being commonplace. Many UK businesses, like Dixons Carphone, will have felt the pressure of consumers reeling in some of their spending in the wake of the fall in the value of the pound after the Brexit vote. Also, as in the case of Dixons Carphone, they’re in a market where so much innovation has been focused on phones and their features in recent years that consumers are going to be reluctant to swap unless the new model offers a new technological jump or can give them features that significantly add value. High street retailers / well-known bricks-and-mortar retailers have taken a battering in recent times (e.g. store closures at e.g. Carpetright, New Look, Mothercare, Byron, Jamie’s Italian Marks & Spencer, and soon House of Fraser, and Carluccio’s) as consumers move more towards online digital. A recent British Retail Consortium (BRC) report, for example, showed that footfall in retail stores fell by 3.3% in April 2018 compared to last year because of a shift in consumer behaviour towards digital shop visits rather than physical ones. Many retailers have realised that to fight back they must rebalance investment in physical and digital infrastructure, and change the way stores are used e.g. by adopting technology to engage people, and to make stores more like centres for experiences rather than just places for purchasing goods. This is particularly important for younger consumer groups. In the case of Dixons Carphone, new boss Baldock hasn’t really elaborated beyond saying that the business had been too inward-looking and distracted. As part of his proposed fixes for the problems, Baldock has said that the group would also now be investing £30m in improving customer service by retraining staff in stores and at its call centres, and that it would try to renegotiate contracts with mobile networks to reflect the slowdown in phone sales i.e. to adapt to market trends. Presumably, the company will also benefit from increased efficiency after closing the 42 stores. In today’s challenging environment, as well as simply investing, retailers must now try to embrace technology in the right way as an opportunity to deliver more value to customers whether in store, at home or on the move. Retail commentators frequently talk about the importance of the need to create a seamless customer experience between online and offline, and to develop an omni-channel platform. Improving and optimising the current experience that retailers offer customers, and replicating these as effectively as possible across all channels could be the key to staying competitive in the evolving retail business environment. 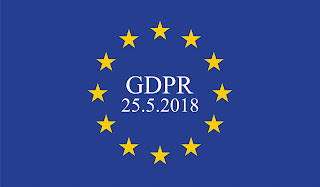 The introduction of GDPR on 25th May has brought with it a new national data opt-out service which enables people to use an online tool to opt out of their confidential patient information being used beyond their own individual care for research and planning. The new ‘Manage Your Choice’ online tool that is a part of the national data opt-out service, follows recommendations by the National Data Guardian (NDG) Dame Fiona Caldicott, and is a replacement for the previous 'type 2' opt-out that was introduced on 29th April 2016. That opt-out service meant that NHS Digital would remove certain patient records from data provided where a patient had requested an opt-out. The new service applies to those patients in England who are aged 13 or over, and have an NHS number e.g. from previous treatment. Opting out using the new service will not apply to your health data where you have accessed health or care services outside of England, such as in Scotland and Wales. The opt-out service covers data-sharing by any organisation providing publicly-funded care in England. This includes private and voluntary organisations, and only children's social care services are not covered. To use the online tool, you will (obviously) need access to the Internet, and access to your email or mobile phone to go through the necessary steps. What Else Is Your Data Used For? According to the NHS, as well as being used for patient care purposes, confidential patient information is also used to plan and improve health and care services, and to research and develop cures for serious illnesses. The NHS has stressed that, for much of the time, anonymised data is used for research and planning, so your confidential patient information often isn't needed anyway. The NHS currently collects health and care data from all NHS organisations, trusts and local authorities. Data is also collected from private organisations e.g. private hospitals providing NHS funded care. Research bodies and organisations can also request access to this data. These bodies and organisations include university researchers, hospital researchers, medical royal colleges, and even pharmaceutical companies researching new treatments. The new service is likely to be welcomed after several past data-sharing controversies dented trust in the handling of personal data by the NHS. For example, NHS Digital were criticised after agreeing to share non-clinical information, such as addresses or dates of birth, with the Home Office, and a report highlighted how the Home Office used patient data for immigration enforcement purposes. Also, there were serious public concerns and an independent panel finding a "lack of clarity" in a data-sharing agreement after it was announced that Royal Free Hospital in London shared the data of 1.6 million people with Google's DeepMind project without the consent of those data subjects. 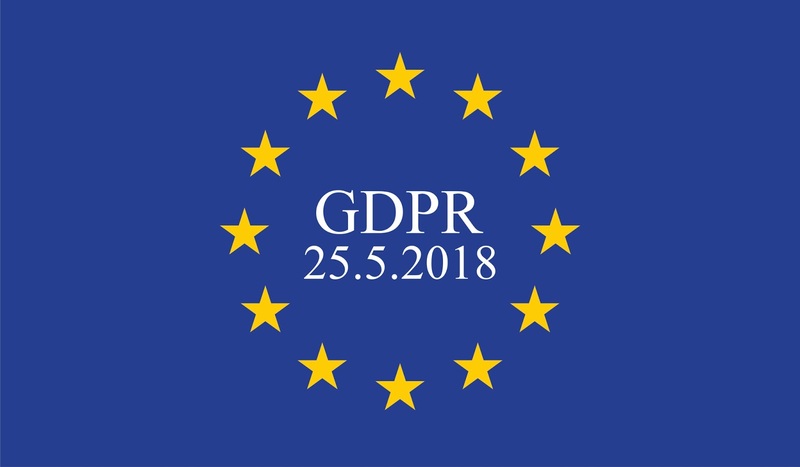 The introduction of GDPR has been an awareness raising, shake-up exercise for many businesses and organisations, and has driven the message home that data privacy and security for clients / service users is an important issue. Where our medical data is concerned, however, we regard this as being particularly private and sensitive, and the fact that it could be either shared with third-parties without our consent, or stolen / accessed due to poor privacy / security systems and practices is a source of genuine worry. 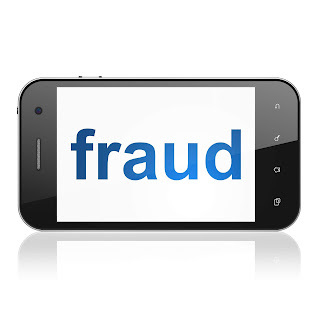 For example, many people fear that whether shared or stolen, their medical data could be used by private companies to deny them services or to charge more for services e.g. insurance companies. Data breaches and sharing scandals in recent times mean that many people have lost trust in how many companies and organisations handle their everyday personal data, let alone their medical data. The introduction of this new service is likely to be welcomed by many in England, and it is likely that the opt-out tool will prove popular. For the NHS, however, if too many people choose to opt-out, this could have some detrimental effect on its research and planning. GDPR will continue to make many companies and organisations focus on which third-parties they share data with, and how these relationships could affect their own compliance. 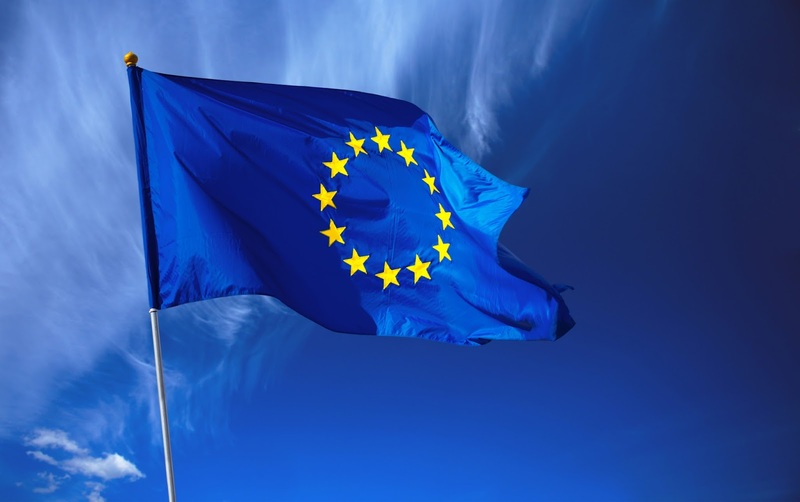 In an almost inevitable turn of events, the social media and tech giants Facebook, Google, Instagram and WhatsApp faced a barrage of accusations that they were not compliant within hours of GDPR being introduced on May 25th. The complaints, spearheaded by Privacy group noyb.eu led by Max Schrems centred around the idea that the tech and social media giants may be breaking the new data protection and privacy guidelines by forcing users to consent to targeted advertising in order to use their services i.e. by bundling a service with the requirement to consent (Article 7(4) GDPR). It has been reported that the crux of the privacy group’s argument is that, according to GDPR, any data processing that is strictly necessary to use a service is allowed and doesn’t require opting in. If a company then decides to adopt a “take it or leave it approach” by forcing customers to agree to have additional, more wide-reaching data collected, shared and used for targeted advertising, or delete their accounts, the argument is that this goes against GDPR which requires opt-in consent for anything other than any data processing that is strictly necessary for the service. 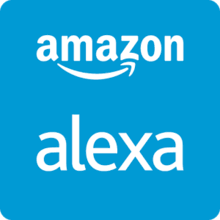 It is alleged in this case that the four tech giants may be doing just that, and, therefore, could be in breach of the Regulation, and possibly liable to fines if the accusations are upheld after investigation by data protection authorities in Austria, Belgium, France and Germany. A breakdown of the four complaints over “forced consent” made by noybe.eu shows that in France the complaint has been made to CNIL about Google (Android), in Belgium the complaint has been made to the DPA about Instagram (Facebook), in Germany the complaint has been made to the HmbBfDI about WhatsApp, and in Austria the complaint has been made to DSB about Facebook. Under GDPR, the maximum penalties for this issue could be billions of Euros. Many commentators had predicted that popular tech and social media giants would be among the first organisations to be targeted by complaints upon the introduction of GDPR, and some see these complaints as being the first crucial test of the new law. GDPR should prohibit companies from forcing customers to accept the bundling of a service with the requirement to consent to giving / sharing more data than is necessary, but it remains to be seen and proven whether these companies are guilty. As noyb.eu pointed out in their statement, GDPR does not mean that companies can no longer use customer data because GDPR explicitly allows any data processing that is strictly necessary for a service. The complaint, in this case, is that using the data additionally for advertisements or to sell it on, needs the users’ free opt-in consent. Noybe.eu has also pointed out that, if successfully upheld, their complaints could also mean an end to the kind of annoying and obtrusive pop-ups which are used to claim a person’s consent, but don’t actually lead to valid consent. Another benefit (if the complaints are upheld) against the tech giants could be that corporations can’t force users to consent, meaning that monopolies should have no advantage over small businesses in this area. Noybe.eu seem set to keep the pressure on the tech giants, and has stated that its next round of complaints will centre around the alleged illegal use of user data for advertising purposes or "fictitious consent’ e.g. such as when companies recognise "consent" to other types of data processing by solely using their web page.